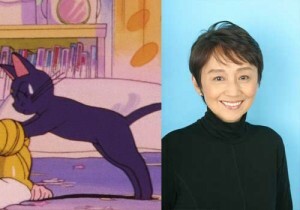 Japanese voice actor who supplied the voice of Luna the cat in the original 1992 anime series and the 2003 live action Pretty Guardian Sailor Moon series. North Carolina Sailor Moon fans will have a chance to meet voice actors from Japan and North America at Animazement at the Raleigh Convention Center in Raleigh, North Carolina this coming May 22nd to the 24th! 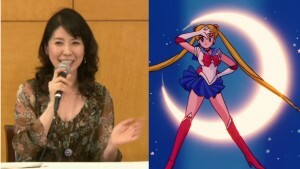 The convention will feature Keiko Han, who voiced Luna in the original Sailor Moon anime and the live action Sailor Moon series, as well as Amanda C. Miller, the voice of Sailor Juipter in Viz’s new dub of the original Sailor Moon anime. Besides these Sailor Moon artists this convention will also feature a number of other guests from Japanese and English voices of many anime series. A bunch of Japanese Sailor Moon voice actors will be appearing at Animazement May 23rd to the 25th at the Raleigh Convention Center in North Carolina. 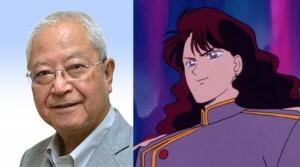 The convention will feature Keiko Han, the voice of Luna and Queen Beryl, Toru Furuya, the voice of Tuxedo Mask, and Toshi Furukawa, the voice of Hawk’s Eye. 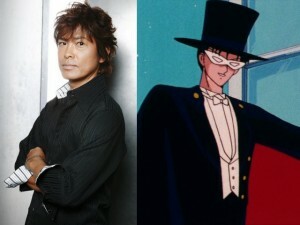 Toru Furuya was originally mentioned as reprising his role of Tuxedo Mask in the new Sailor Moon anime Sailor Moon Crystal which will begin airing July 5th. Though his former costar Kotono Mitsuishi is confirmed as playing Usagi in the series we have not gotten that same confirmation from Toru Furuya. Let’s hope that someone asks about his involvement in the series at the convention. 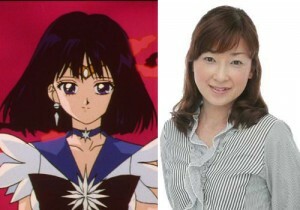 Keiko Han, the voice of Luna the cat from the Sailor Moon anime and live action series, and Yuko Minaguchi, the voice of Sailor Saturn from the anime, will be making appearance at the Animazement anime convention in North Caroline May 24th to the 26th. 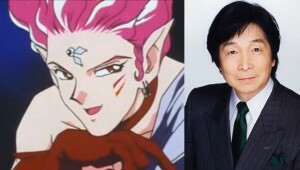 Both of these Japanese voice actors have a ton of anime credits to their name and will surely have a very interesting perspective on the voice acting world in Japan and their roles in Sailor Moon. Though the schedule is not determined yet Animazement generally have guest panels and autograph signings. Check out Animazement’s guest page to see if any other of you favourite Japanese voice actors will be in appearance.